Major data limitations arise within the realm of assessing services trade restrictiveness measures among Commonwealth countries, many of which overwhelmingly depend on this sector for growth and jobs. Our findings suggest many policy barriers are crosscutting issues, rather than sector specific. Moreover, there is a degree of regulatory convergence with other Commonwealth countries included in the OECD’s trade restrictiveness database, which helps to reduce trade costs. Appendix 1. STRI Scores and Components. A Handbook for Gender-Inclusive Elections in Commonwealth Africa: Achieving 50:50 by 2030 reviews the systems, legislation and best practice that will need to be implemented and effectively monitored to get more women into politics and help to realise Sustainable Development Goal 5 – achieve gender equality and empower all women and girls. Trade in Services in the Pacific: Is it Possible to Use Data to Drive Better Policy? This issue of Commonwealth Trade Hot Topic seeks to examine the available data on services trade and policies for the Pacific countries and to formulate actionable recommendations for how the situation on the ground can be improved. 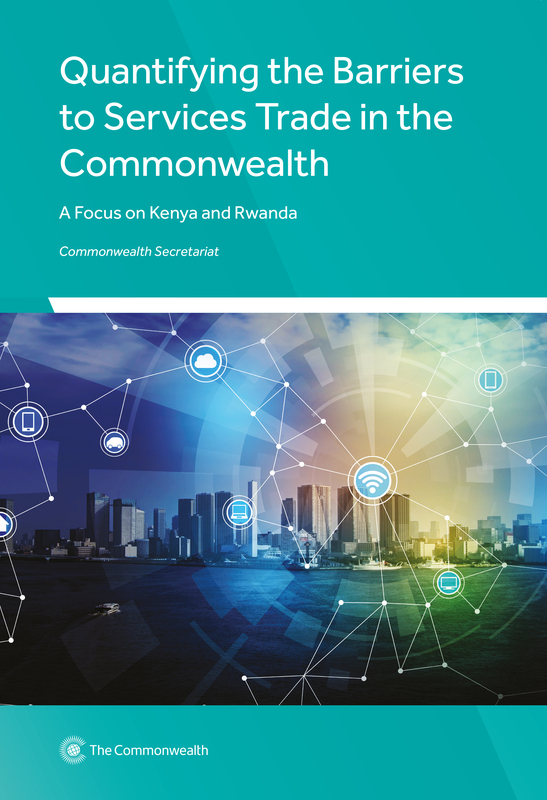 This issue of Commonwealth Trade Hot Topics discusses some of the main issues that countries need to consider while negotiating trade in services, and interpreting commitments on trade in services, in view of rapid technological evolution.